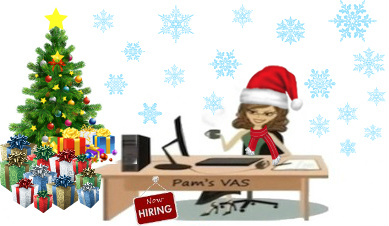 A Pams VAS Christmas - Happy Holidays! 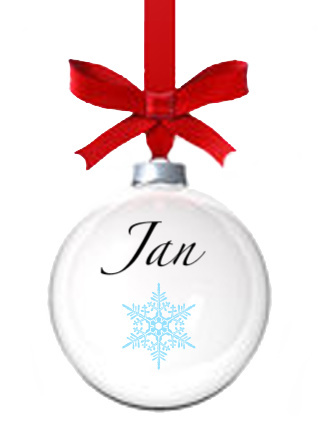 Blog A Pams VAS Christmas – Happy Holidays! The holiday season offers us a special opportunity to extend our personal thanks to our friends, and our very best wishes for the future. It is people like you who make being in business such a pleasure all year long. Our business is a source of pride to us. With customers like you, we find going to work each day a rewarding experience. 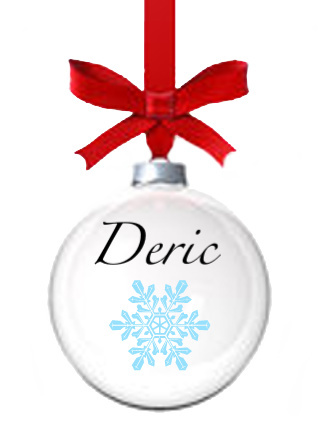 So, it is now that we gather together and wish to you a very Merry Christmas and a Happy New Year. We consider you a good friend and extend our wishes for good health and good cheer. We tip our glasses to you. Thanks again for a wonderful year.